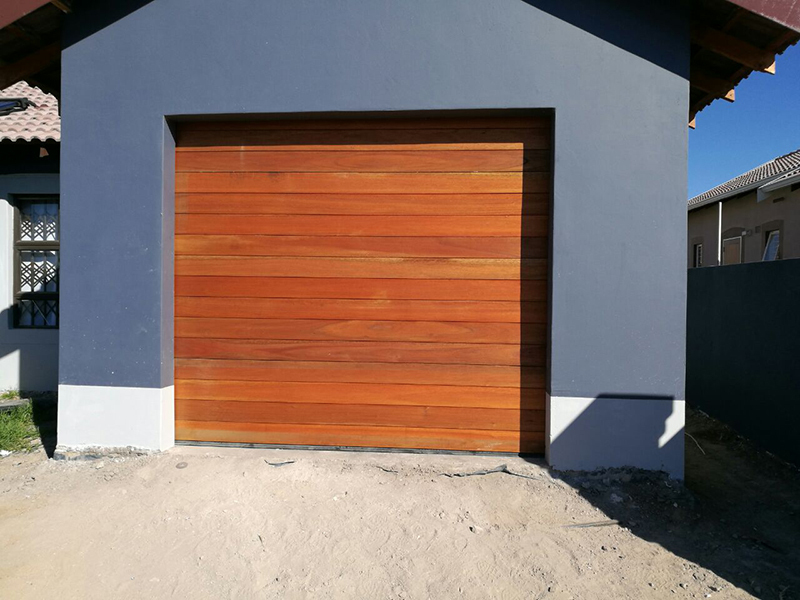 The Door Company supplies all your door needs, with a variety on entrance doors, folding doors and garage doors supplied in wood and steel varieties. 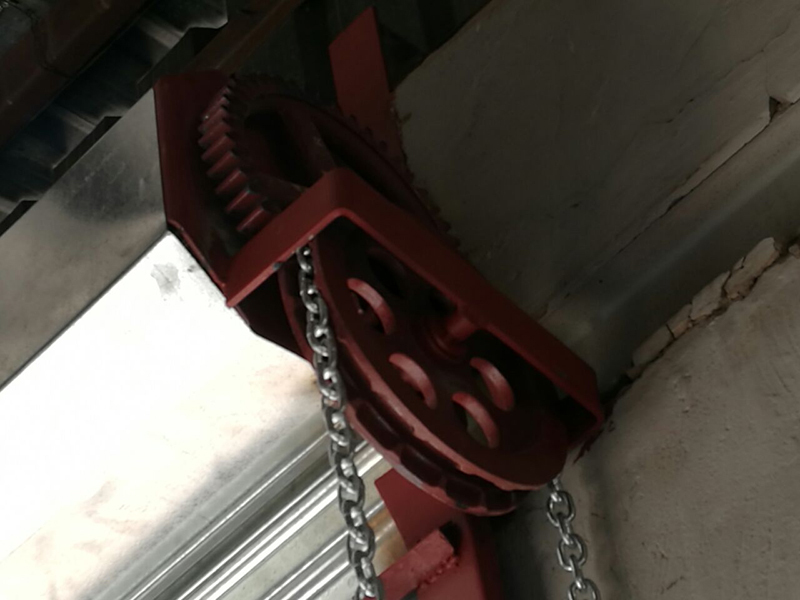 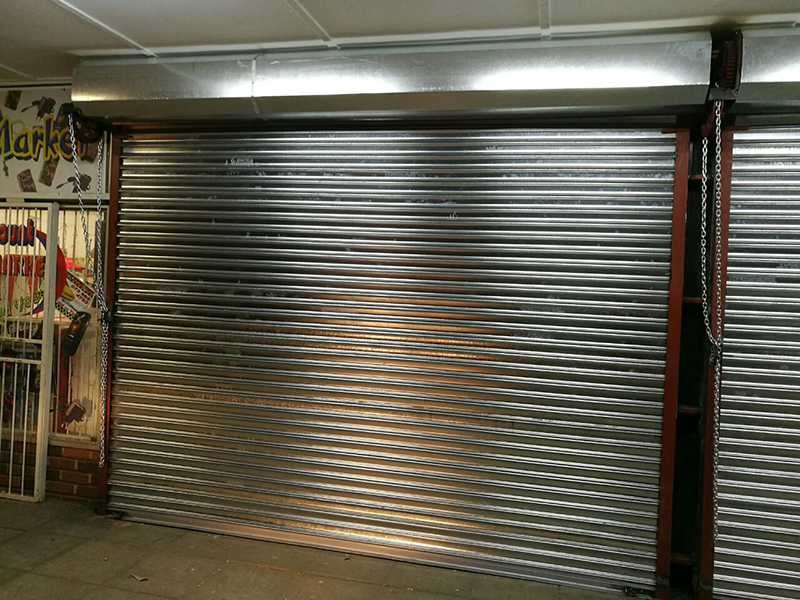 We also offer a broad range of services including installation, servicing, repairs and maintenance. 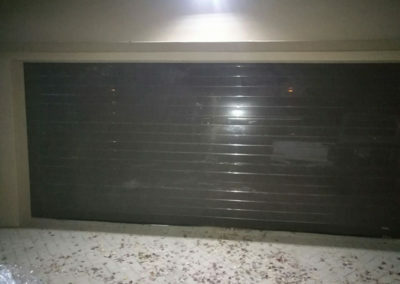 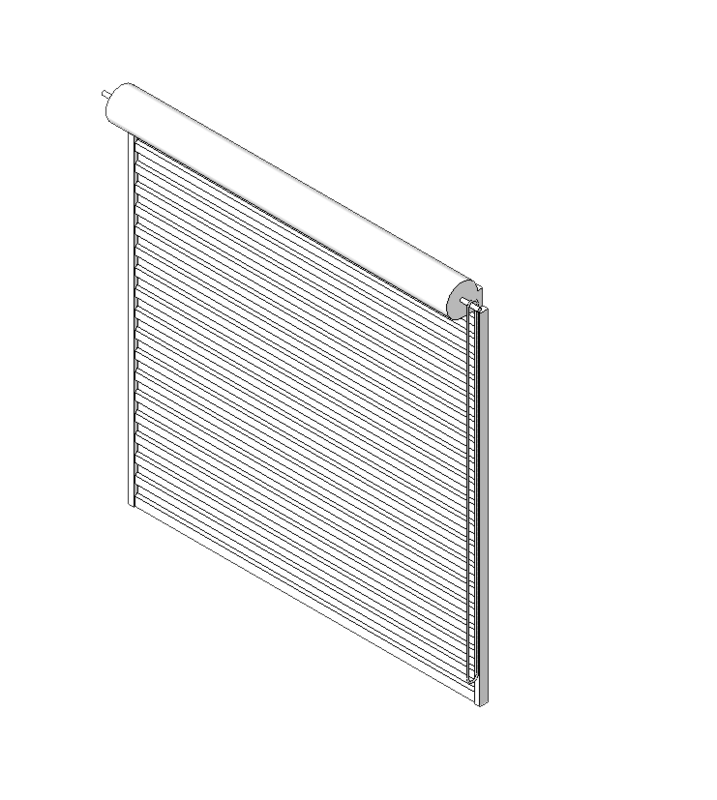 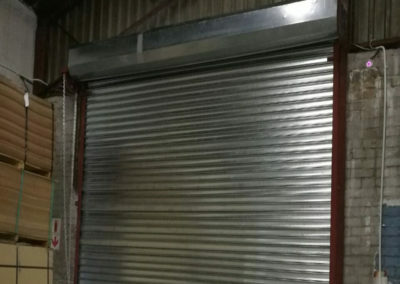 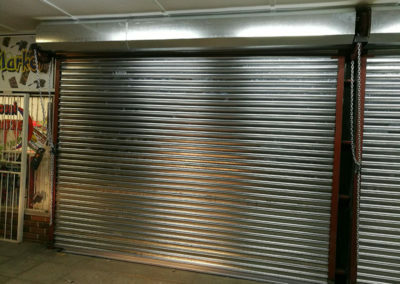 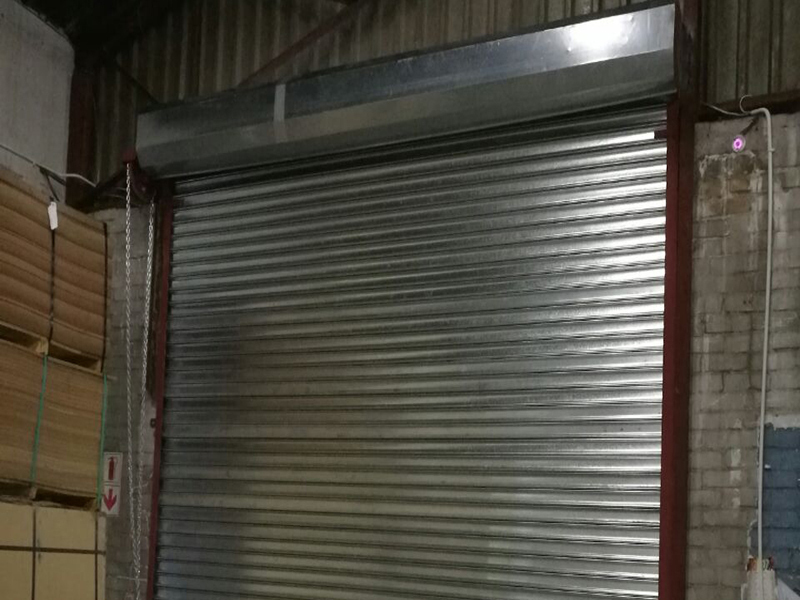 We also specialise in Roller shutter doors for industrial and domestic use. 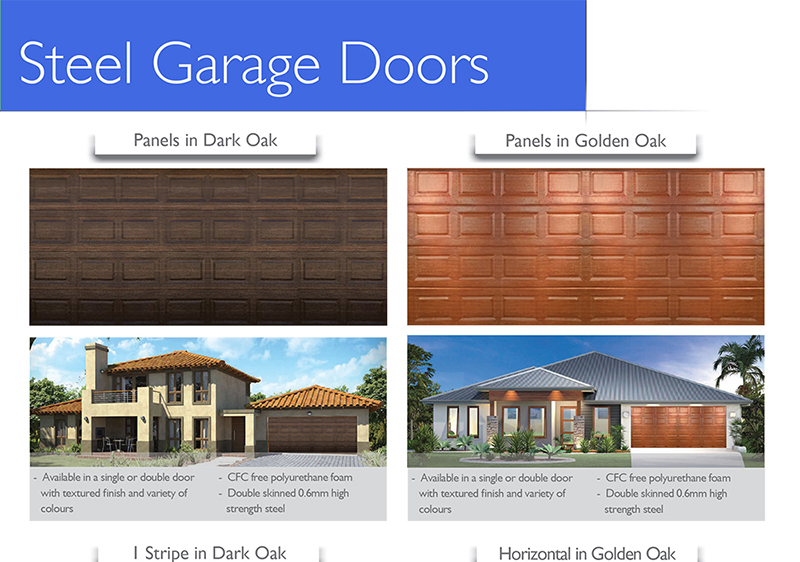 The Door Company is a registered distributor of Absolute Doors. 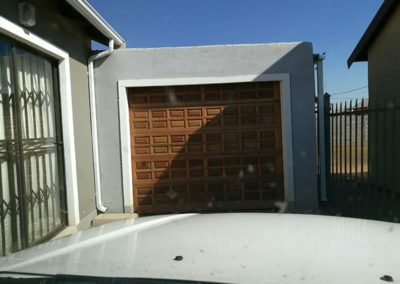 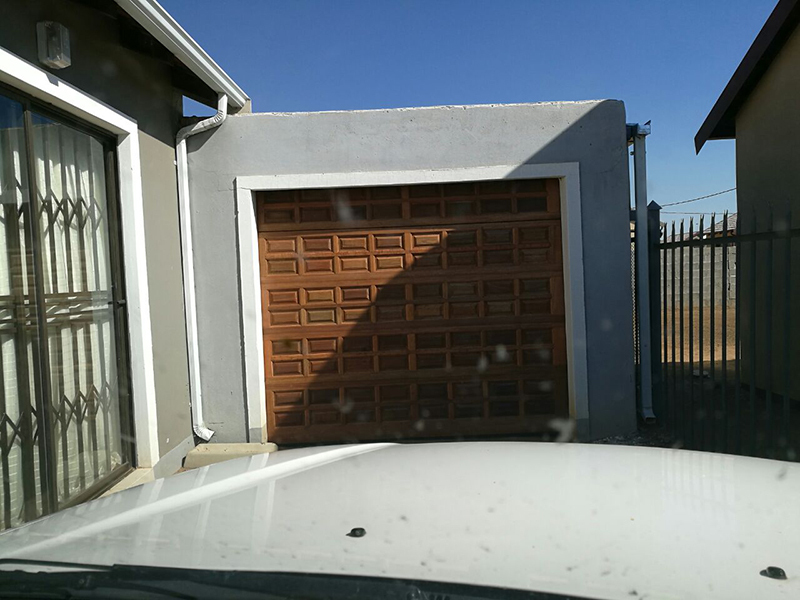 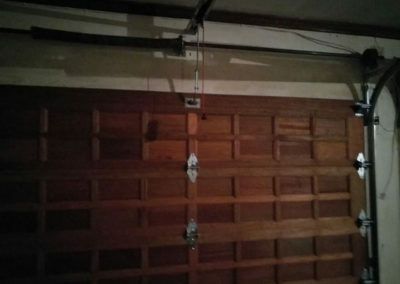 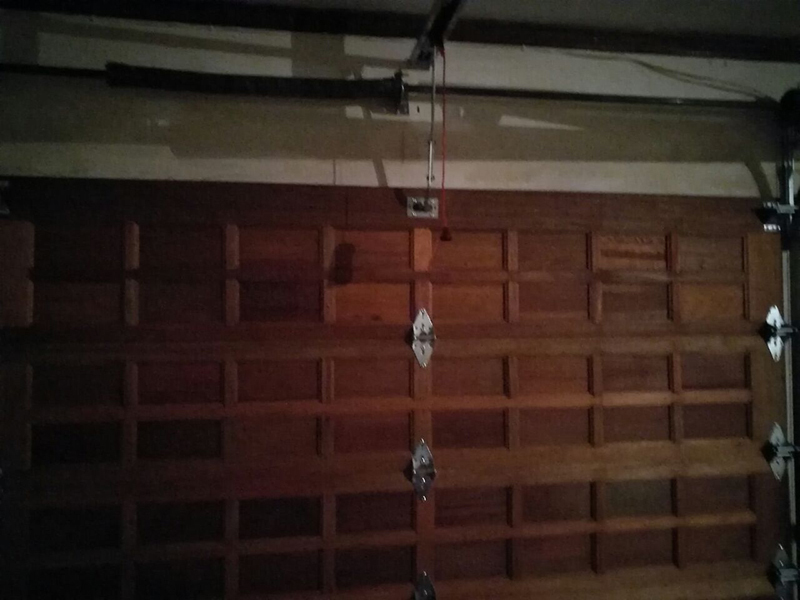 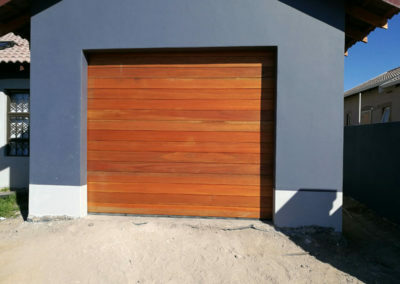 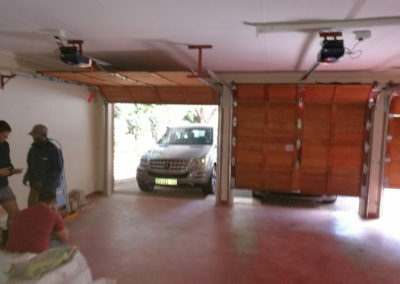 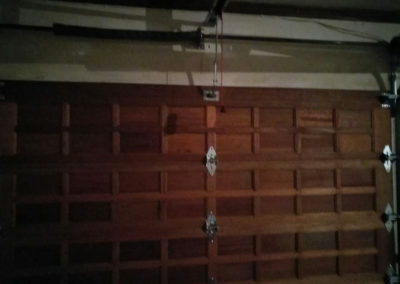 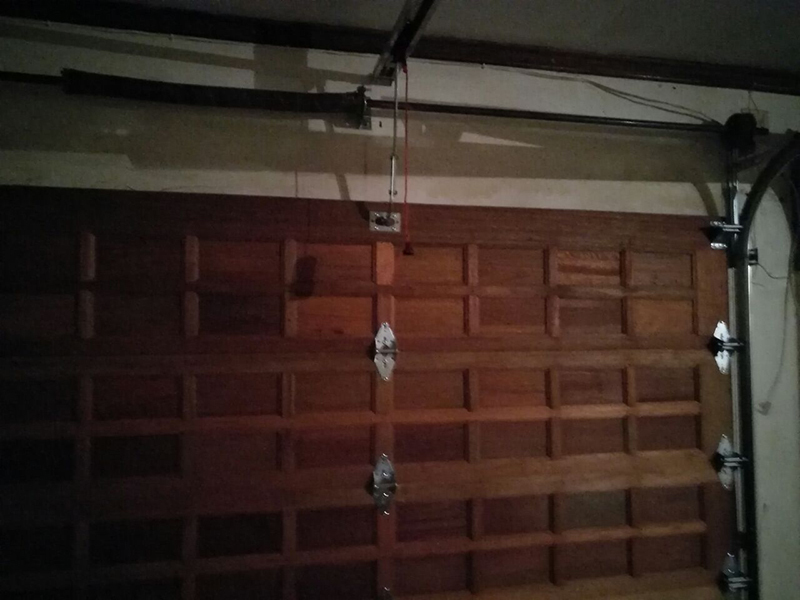 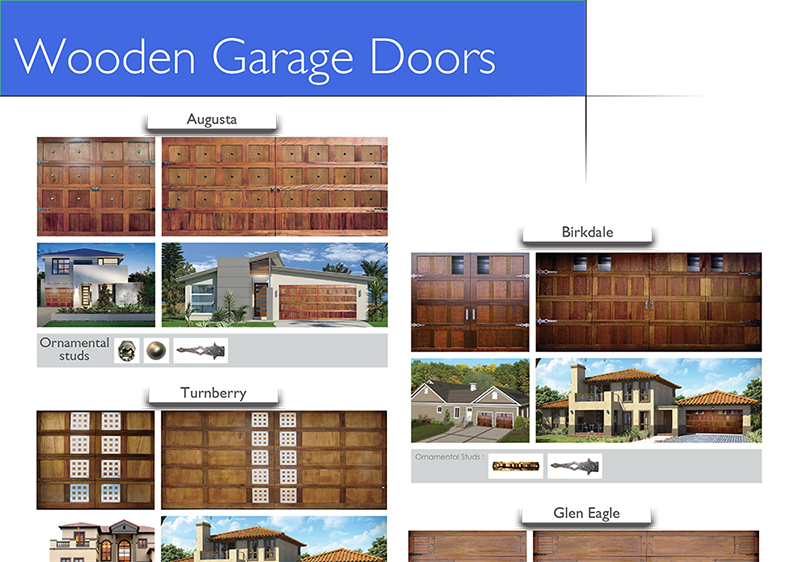 We offer a variety of doors ranging from steel garage doors to wooden and sliding doors. 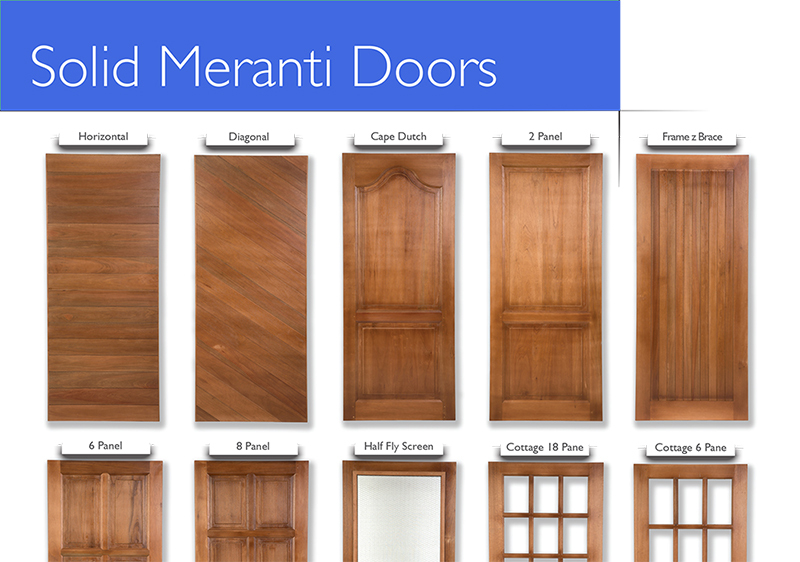 Take a look at our extensive range via our catalogues or get in touch with us today. Offering a broad range of services including installation, servicing, repairs and maintenance.